Endarasha — Feed. Teach. Hope. Near Nyeri, Kenya, a beautiful town speckled with stunning Jacaranda trees and a rich landscape, there is a small village known as Endarasha. Here, there are many children who are struggling to find food and proper care. Some of them have lost parents due to crime, HIV, and prostitution, others are part of displaced people groups from other regions of Africa. 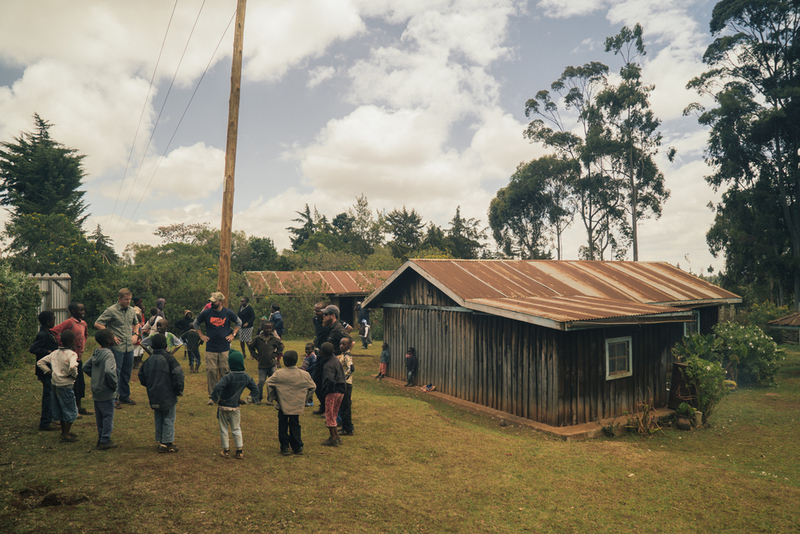 On January 3, 2015, the project at Mitero in Endarasha, Nyeri County, began. 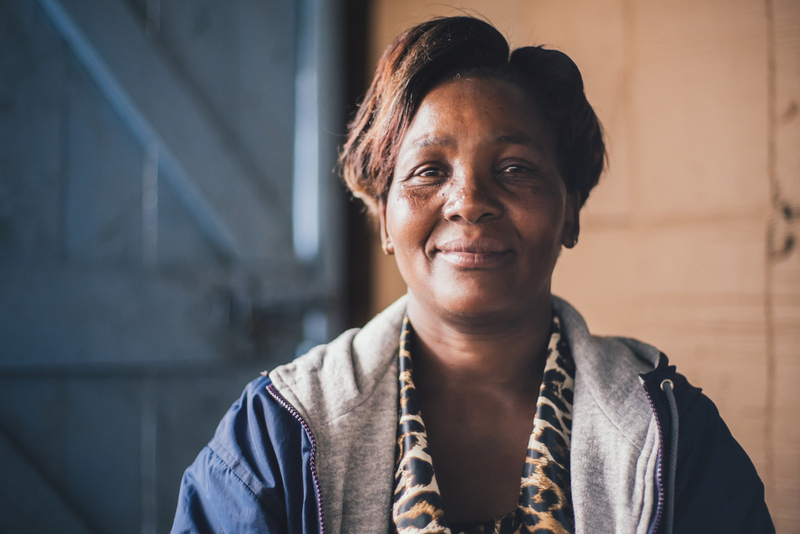 Christlike Kenya and Feed.Teach.Hope. are working in this area to maintain a feeding program for a number of these children. 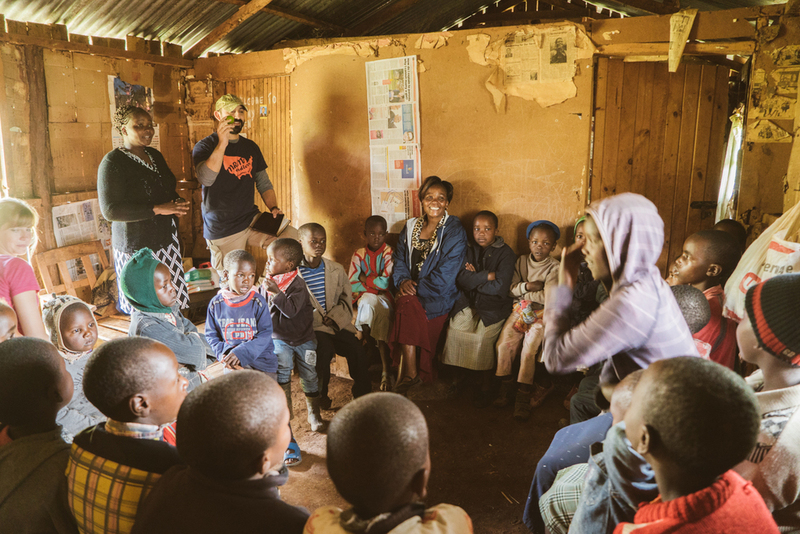 Here, they receive food, care, counseling, guidance, and are taught Bible stories and songs. They are also taught life skills such as knitting and cooking. It is our hope to begin the process of helping to plant a church here in 2016.